For this weeks meal plan we are keeping it simple as always. 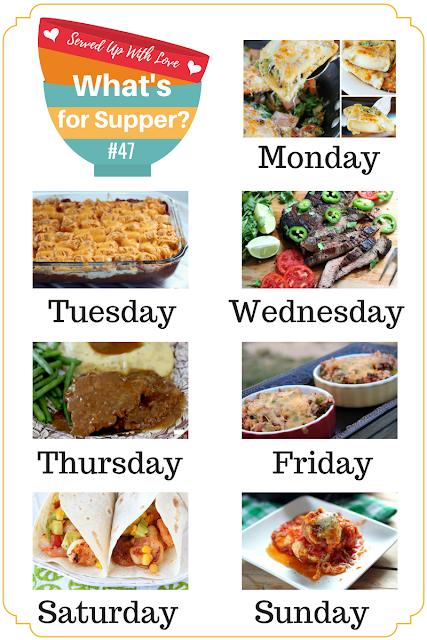 From grilling, casseroles, to crock pot meals its all in the meal plan. This Crock Pot Cubed Steak and Gravy is one of my husband's favorites.